Propeller One is a front-to-back cockpit-to-AMO management system designed for 702, 703 and 704 operators. It was built specifically for small operators to power your journey log, technical records, maintenance control, and AMO logistics. 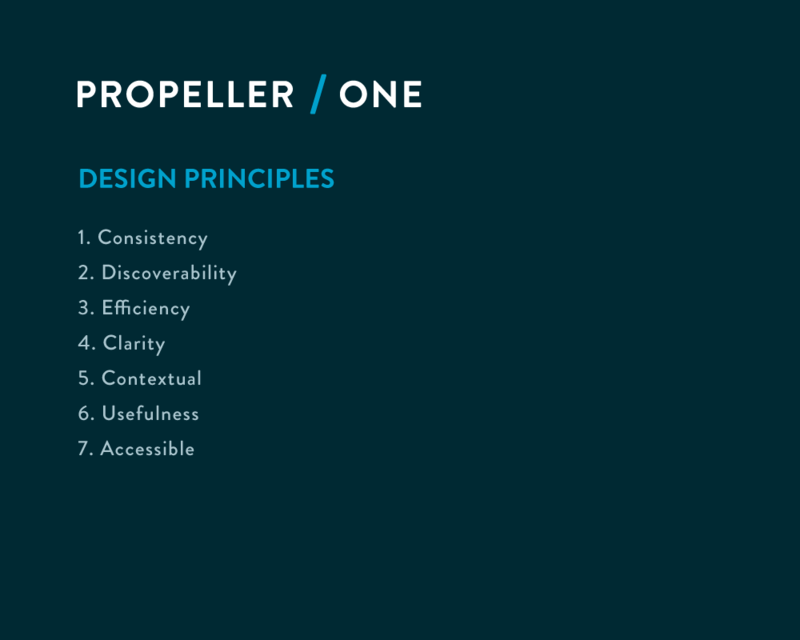 Propeller One seamlessly ties these all together to create a robust technical dispatch system. Propeller Ones guiding philosophy is to guide operators towards compliance of the Canadian Aviation Regulations (CARs). In September 2015, I started on a new project called Propeller One with fellow Bricks & Mortar coworkers Alex and Nik from Dialect. The basic premise of Propeller One is to help small airline operators manage their business and fleet more efficiently. There are many benefits for operators, maintenance controllers, AMEs, pilots and dispatch when using the Propeller One web-based application. For this project we’re responsible for getting the web application off the ground. My primary role is user experience design which includes research, design, front-end dev, marketing and product management. 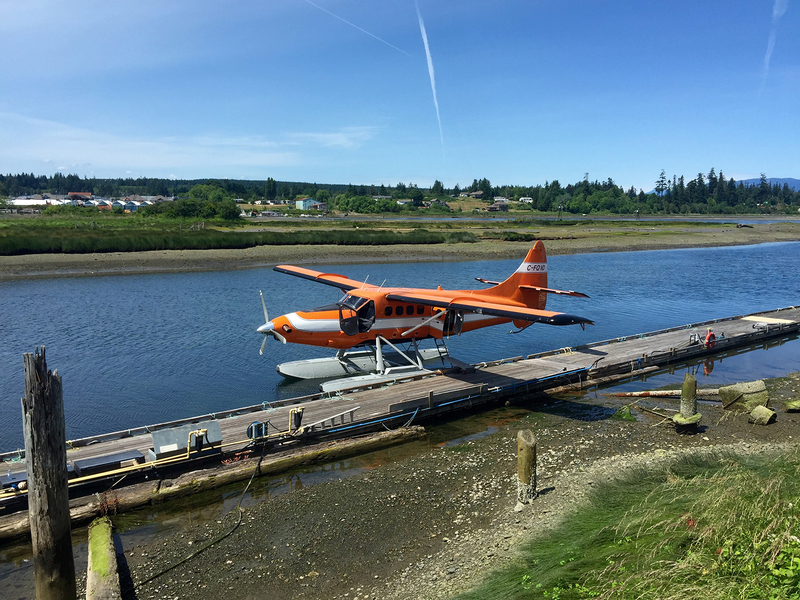 I’ve teamed up with Lead Developer Alex Dunae, Designer Nik Szymanis, and Vancouver Island Air from Campbell River for the creation of this new service. Vancouver Island Air got into aviation because they love airplanes. After 20 years on the job they still do, but now their daily reality is paperwork, compliance, deadlines and the pressure to do everything both as cheaply and as safely as possible. Propeller One was created with the intention of being as simple and easy to use as possible. If you’re 70 with basic knowledge of a mobile phone, you can use the system within 1/2 an hour. We worked tirelessly with Transport Canada Consultants to ensure the system not only met and exceeded the legal requirements, but to remove redundancies that would hinder the system. Propeller One can bring a bit of the joy back to their jobs. At its core, the system will help them be safer, more efficient, save money and feel in control. It will help alleviate some of the pressures and anxieties that are part of their job. The guiding force in the design of the interface itself will be discoverability, usefulness and user-friendliness. It will also guide users towards best practices and compliance. What Does Propeller One Do? Propeller One is a robust technical dispatch system that manages your fleet from the cockpit to the AMO and back. Operators, pilots and AMEs each have interfaces that flow together in a complete seamless system. Finally a solution to meet and exceed your aircraft maintenance and record keeping requirements. Problem: Small airlines are drowning in a sea of paperwork – journey logs, maintenance requirements, pilot duty logs, and technical records. This paperwork is more than just a time consuming chore, it’s vital to the safe, cost effective and efficient operation of the airline. Both Transport Canada and the airline’s commercial customers audit these documents regularly. 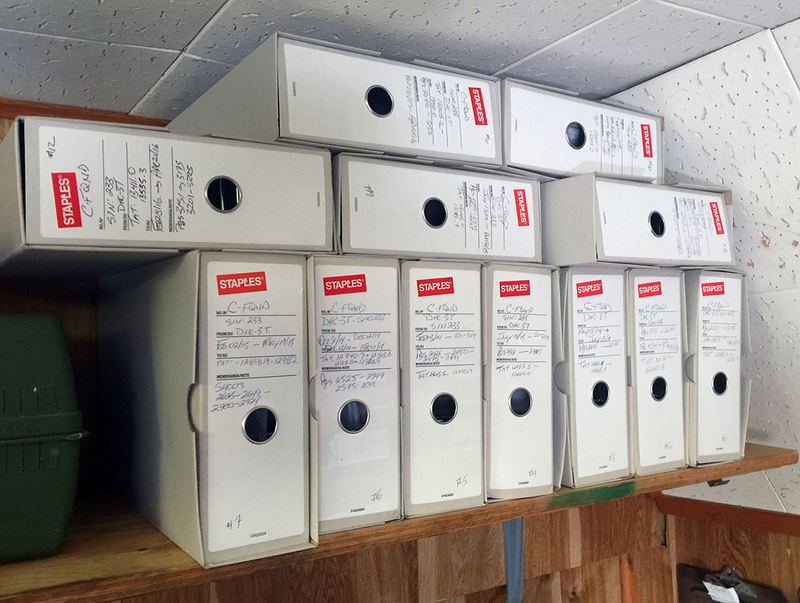 Incorrect or disorganized paperwork could cost the airline commercial clients. It could also result in being grounded by Transport Canada. Today, airlines meticulously log all of the required events with pen and paper, tallying flight time hours by hand and storing it for years in bankers boxes for future audits. Big airlines have custom solutions, but small airlines are still drowning in paper. Profit margins for small airlines are slimmer than they once were and keeping operations costs down is essential. Propeller One saves administration time, which saves an airline money. Solution: Propeller One is a modern, user-friendly web application that is accessed by key staff via tablet, mobile, or desktop computer. Propeller One provides a means to perform complex operations faster and easier compared to other costly systems, through an intuitive interface for managing aircraft. This translates into time saving and effective control over day to day operations. Record-keeping has always been an essential part of aviation but the traditional, cobbled-together record-keeping systems (logbooks, post-it notes, spreadsheets) are time-consuming and susceptible to error; these systems no longer make sense. Today’s technology allows team members to be on the same page at all times. The ability to share system information from person to person makes communication clear and transparent – vital for any detail-oriented business. Propeller One is web-based software and compatible with any device, providing online access by staff anywhere 24 hours a day with secure daily backups. Instantaneously know the status of your aircraft from anywhere. No cost technical upgrades (behind the scenes) for all customers. Product tested by operators, regulatory agencies and consultants. Significant time saving for technical records keeping. Designed for audit procedures to Transport Canada standards. Up to 80% of an audit is for technical records and procedures which can be done off-site by giving the auditing agency access to your digital records. The remaining 20% involves a shortened onsite inspection if necessary. Digital logbook for aircrew that updates all technical records daily and allows digital storage of all required aircraft documents and additional useful applications. Search the entire flight and maintenance history for any fleet aircraft with proactive alerts for upcoming events. Fleet-wide dashboard displays current status of each aircraft at a glance. Receive alerts for time constrained maintenance items, defects, maintenance schedule and monitor recurring defects. Want to know more? email me jamie@propeller.one.